Transportation is one of the most important areas of the modern city and country. Municipalities invest big bucks into developing public transportation networks, but for most people, a personal means of getting around is the best bet for total independence. 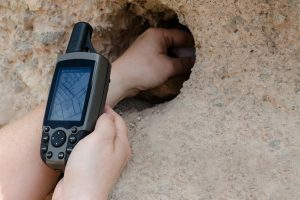 A GPS system, in this case, can prove to be an invaluable asset in a lot of different situations. 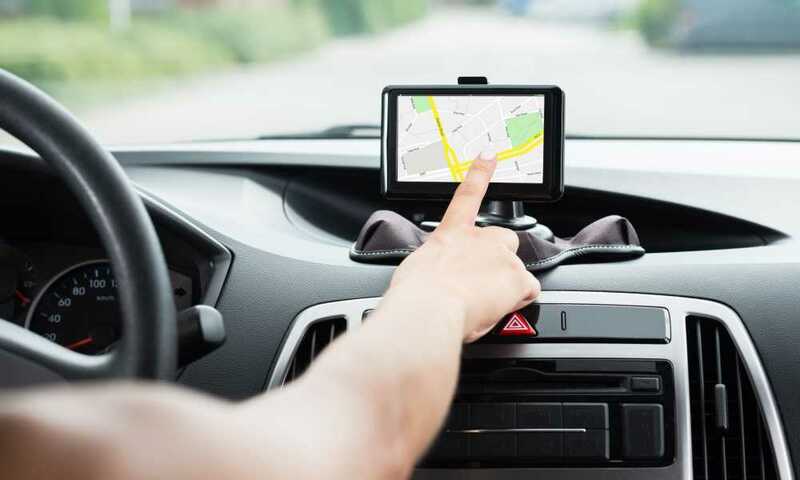 Hence, let’s look at some choices for the best GPS navigation for cars and how they fare. Owning a vehicle is a smart choice for a significant number of reasons especially when traveling and squeezing some quick city breaks between the busy work weeks. 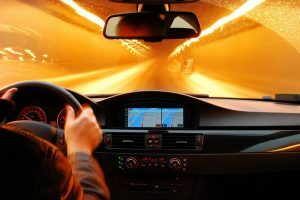 Lately, though, with the popularity of car sharing services exploding, owning a car can certainly bring some extra income to the user. For this, and also for traveling between cities, a GPS system rains supreme when it comes to navigation solutions. GPS stands for Global Positioning System. While the name is pretty self-explanatory in regards to what the device does, it doesn’t offer any insight into why it’s so reliable and accurate. Basically, GPS is a device which communicates with a network of satellites in order to establish its position. Using a microwave signal (which is somewhere between FM and Wi-Fi frequencies), two or more satellites ping the device. 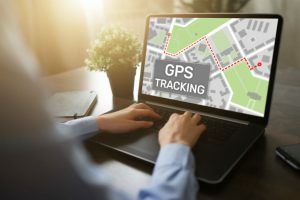 Since it uses multiple satellites, it’s simple to determine the device’s exact location just by measuring the distance between the satellites and the device. In addition to this, the device doesn’t stream the signal—it pings it. Meaning, the battery will last longer because the location gets updated at a few second interval but not in real time. 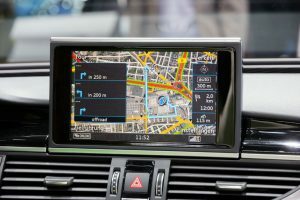 Below are three of the best GPS navigations systems that you may consider for your car. Breaking the ice, the MingAo Car GPS Navigator is a pretty solid choice. 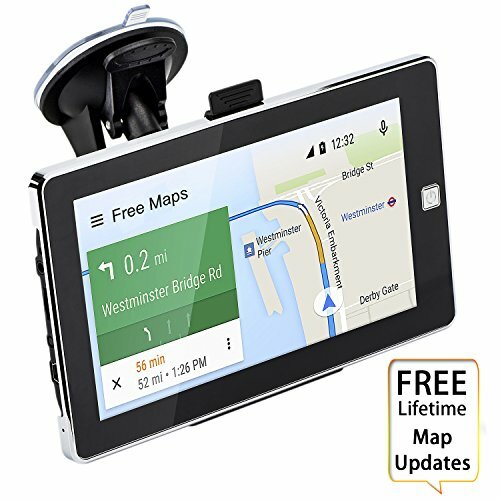 It’s featured on this “best GPS navigation for car use” roundup for its great functionality, complete array of accessories and overall useful design. A pretty new release on the market, the MingAo Navigator comes with somewhat up-to-date maps, a touchscreen interface and other useful features that make it a good pick. Its seven-inch, 800 by 480 pixels screen isn’t at par with today’s resolutions, but it’s very readable and less intensive on the battery compared to high-resolution displays. Now, it goes without saying that most of the times, the GPS will be plugged into the lighter port, but it’s cool when the client has the option of charging their phone by simply swapping the cables. It also comes with 8GB of flash storage, something that’s further hindered by the built-in operating system and the basic apps. Hence, 6GB of storage is what most users will experience. That being said, with such little storage space available, the user might want to save it for downloading or storing offline maps since the device cannot be connected to the internet via an antenna. It should also be noted that the device uses Google maps, and constant updates are a must. Additionally, the audio which comes from the device can be streamed to the vehicle’s speakers. This is great since voice commands will be loud and clear. 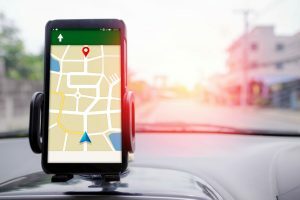 In addition to this, if the user opts for an SD card expansion (which they can), they can stream music since a music player is included in the GPS’s default apps. 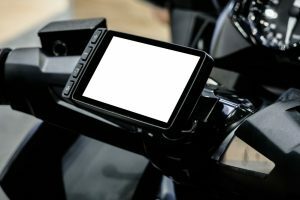 Further, to make it a complete purchase, it includes all of the required accessories including a charger for the cigarette lighter, USB cable, screen mount with bracket and a sunshade. The user manual doesn’t provide clear instructions on PC interactions when the device is connected to a Windows or Mac. Uses offline Google Maps, requiring a lot of updates. The user doesn’t have any information regarding the state of the roads or tracks. 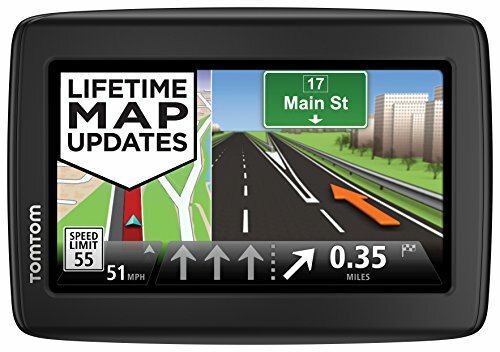 TomTom is notorious in the GPS industry for being one of the best GPS manufacturers on the market. The TomTom VIA is an entry-level product, but that can mean a lot of different things. It features a 4.3-inch touchscreen, which also supports split view. Meaning, the user can monitor the map and the street view at the same time. That being said, the screen might be a bit too small for this feature to be optimal. Since it’s an entry-level product, it doesn’t feature any available type of storage. This means that, apart from being a GPS system, it can’t be anything else. However, it does support some utility-oriented features, like the TomTom IQ Routes Service, which provides the user with real-time information regarding the current state of the selected route, travel times and more. Also, it comes with quarterly updates—a feature which comes free of cost and is supported throughout the device’s lifespan. 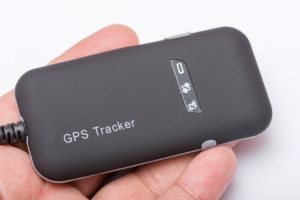 Additionally, while it doesn’t have any voice commands or cues, tracking is accurate, which is the main function of a GPS. Indeed, it’s a pretty basic product but functional. 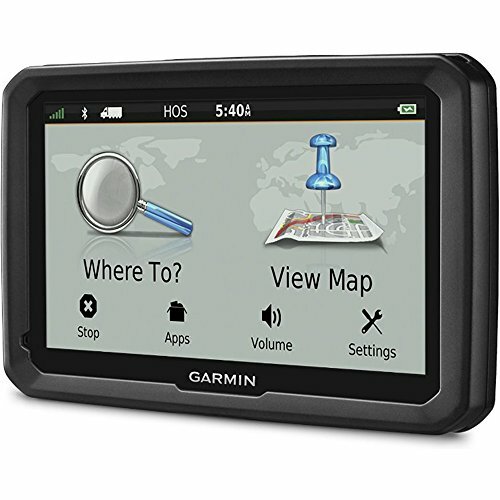 Along with TomTom, Garmin is considered to be the other big name in the GPS manufacturer industry, with dozens of products bearing the Garmin branding at any point in time. Now, this is a bit of a premium option, coming at a price range that’s four to five times more than what has been featured so far. One might ask “Where does that insane increase in price go to?” Well, the answer is pretty straightforward—better functionality. 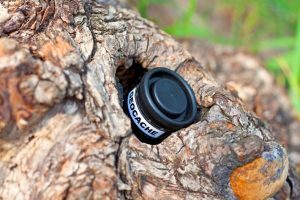 Voice commands are one of the big selling points for this seven-inch Garmin GPS, and it’s easy to see why people would want such a feature on their device. 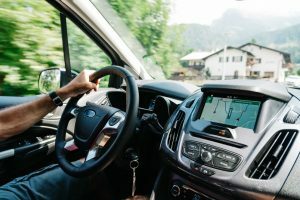 Voice commands will allow the user to issue simple instructions to the device, like starting routes, making calls and checking for places to visit while on a trip. As most of us know, touchscreen technology, while widespread, is definitely not perfect. Thus, with this device having voice commands, it will keep the driver more concentrated on the road, making the whole experience safer. In addition to the voice commands, the other functions are still present and even improved. It comes with Garmin’s own social-type network called Foursquare, through which users can check maps for places of interest (casinos, hotels, restaurants, etc.). It also has a logging feature which allows the user to monitor important metrics, including estimated fuel consumption and the chosen track’s current state—if it’s in maintenance, closed, etc. Moving onto the product’s map system, it’s pretty good. Garmin’s own maps are known to be accurate. 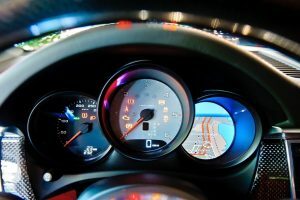 Likewise, the company also includes lifetime updates and digital traffic solutions with the purchase of the dēzl 770LMTHD 7-Inch GPS Navigator. Out of the three, it’s hard to give a clear recommendation. For more value-oriented shoppers, the best choice will undoubtedly be the MingAo Car GPS Navigator. It has a big screen, as well as filled with entertainment-oriented features and expandable storage for updates, songs, clips and more. It’s a well-balanced device which will suffice for the average user. On the other hand, for those who aren’t interested in value, the Garmin dēzl 770LMTHD Seven-Inch GPS Navigator provides the best GPS tracking experience on the market. 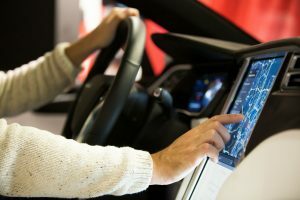 It features voice command support, an easy-to-use touchscreen UI, apps, and connectivity, which is basically anything that a user would want from a high-tech device.